We are progressive, yet not prohibitive, from our eclectic and interesting decor and relaxed atmosphere to our music and inspiring and informative videos. 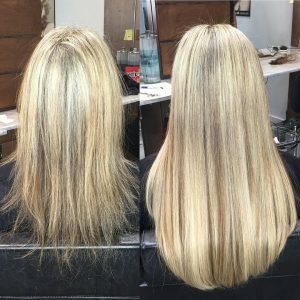 Claude Thomas is known throughout our industry for our innovative hair design and coloring techniques, extension work, and Claude’s uncanny ability to be in the forefront of all new trends, services, and concepts. 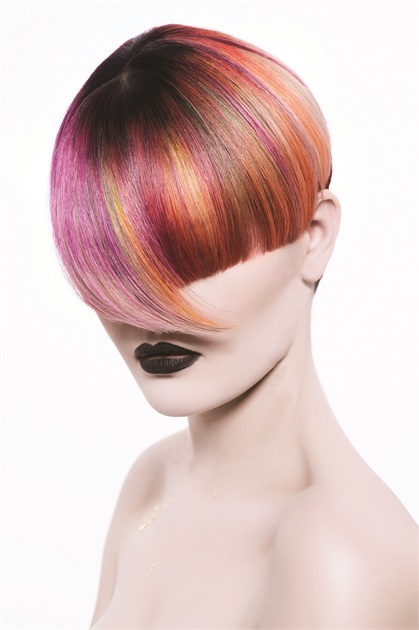 Claude Thomas has established itself with innovative hair coloring techniques and hair design. 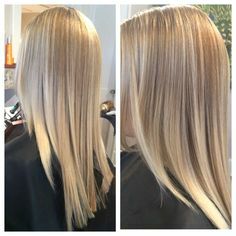 Claude Thomas also offers specialized services such as Hair Extensions, Hair Loss Solutions, Hair Replacement, and Custom Wigs, Microdermabrasion, Glycolic Peels, Enzyme Peels, Permanent Make-Up, Eyelash extensions, Eyelash tinting and Eyelash Perming. The fact I have been in my industry for now over 40 years speaks to my love and passion for this field and all our clients. Needed a new style and something easy to style. Claude suggested a style for me and showed me how to achieve it. I am so happy, and I get compliments daily. Claude is also super sweet!!!! We have an in-depth consultation to determine what best will suit your personal style, your lifestyle and any future goals you are wanting to obtain. 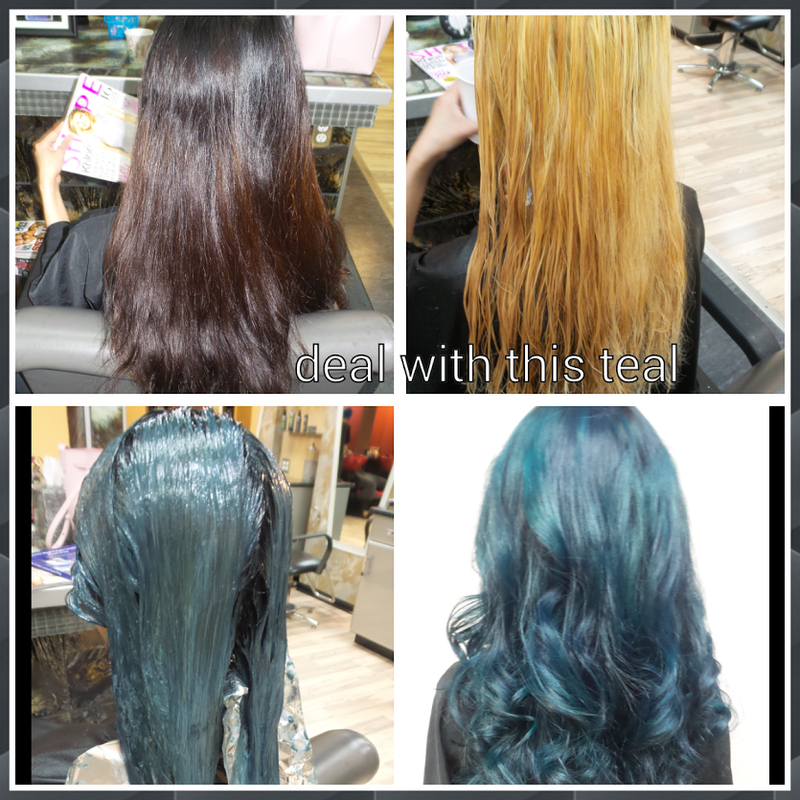 All of the staff at Claude Thomas has been trained and educated to be fashion forward hair designers, hair color specialists, and extensionists. Claude has taken her vast knowledge and experience over 40 years to influence, inspire, and cultivate a team of professionals unsurpassed in the beauty industry. We are a full-service salon. Claude Thomas’ staff is dedicated to the latest techniques and products available to our industry.